It was sad to see Grimmster Team Brasil off and back to Brasil but Maria and I take consolation in fact that we will see them again soon! There was lots of training, lots of work and lots of fun over the last 4 months. 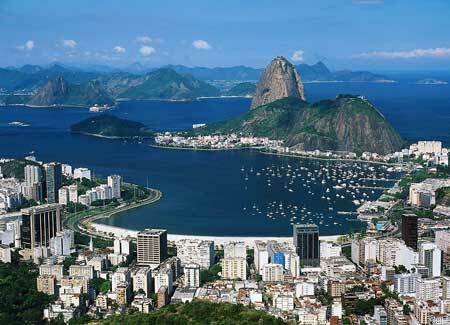 Our goal date for travel to Sao Paulo and Rio to meet Brazilian Companies and to attend a Lifestyle Expo, is November 2012. We are excited by our new direction as a Full Service Ebusiness Development Company – Our continued focus of Software Development and Mobile Solutions for business. While Maria and I didn’t expect that we would open an office in Brasil (more on this later) we had been looking closely at other markets for over a year and a half and it seemed the most obvious choice. Especially since Maria is originally from a neighboring country, Peru, and we had good experience with Brazilians over the last few years. There is lots more to come and see in Grimmster over the next months and we look forward to developing new business in Sao Paulo and Rio de Janerio.